Today’s Guest: Bill Griffith, cartoonist, “Zippy the Pinhead,” Invisible Ink: My Mother’s Secret Love Affair with a Famous Cartoonist!! 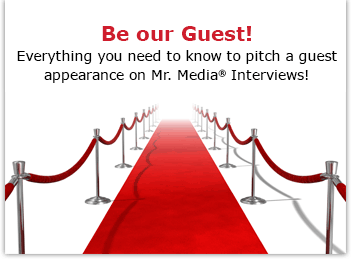 Watch this exclusive Mr. Media interview with Bill Griffith by clicking on the video player above! Mr. Media is recorded live before a studio audience full of cartoon characters who want to break through from 2D to 3D… in the NEW new media capital of the world… St. Petersburg, Florida! Invisible Ink: My Mother’s Secret Love Affair with a Famous Cartoonist by Bill Griffith. Order your copy now by clicking on the book cover above! Cartoonist Bill Griffith has always shared bits and pieces of his life, his world view – and maybe even a neurosis or two – through his personal window on the soul, Zippy the Pinhead. In fact, as regular readers know, Griffith – as “Griffy” – often plays sidekick to Zippy in the long-running daily comic strip. But in his latest work, Griffith takes readers deeper into his real life than ever before. His subject matter? It seems that Barbara Jackson Griffith led a most interesting life outside of her marriage, carrying on a years-long affair with her employer, a married man who was well known in the industry that Barbara’s son would eventually become an American master of: cartooning. 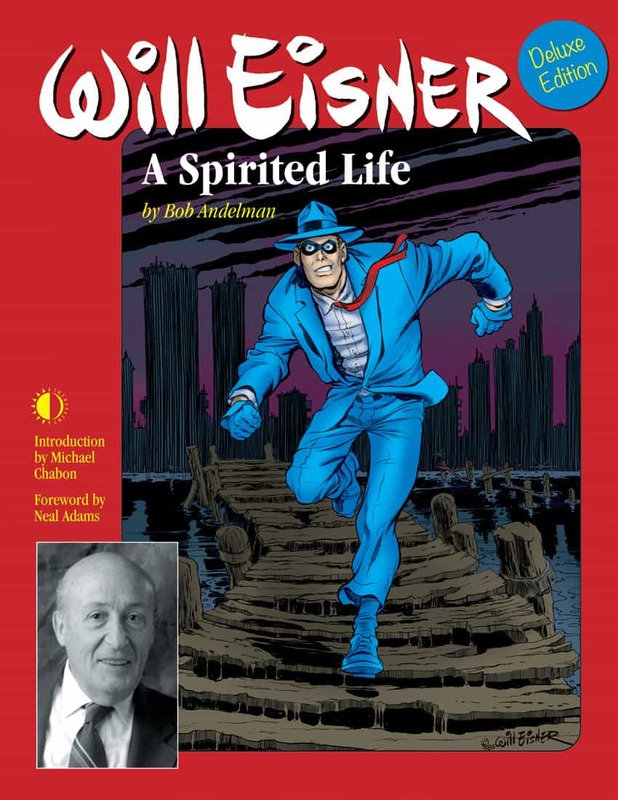 In Invisible Ink: My Mother’s Secret Love Affair with a Famous Cartoonist! !, Griffith takes us from his moment of discovery through the amateur sleuthing that revealed ever greater details of his late mother’s most profound secret. Departed Acts: A Novel by Barbara Griffith. Order your copy now by clicking on the book cover above! Reading Invisible Ink, you’ll be hard pressed not to laugh, drop your jaw, and occasionally squirm uncomfortably as a legendary cartoonist draws scenes of his own mother in bed with a not-so-legendary cartoonist of an earlier era. The book has already achieved a mainstream acceptance that has often eluded Griffith; Entertainment Weekly’s website, for example, proudly offers a sneak peak at several pages. NPR and the Toronto Globe and Mail reviewed the book. And Françoise Mouly – wife of Maus cartoonist Art Spiegelman – together with Mina Kaneko interviewed Griffith for The New Yorker. Bill Griffith has a history with Mr. Media that goes back to the mid-1990s when this was a syndicated newspaper column. He most recently joined us in 2012 to talk in depth about Zippy.